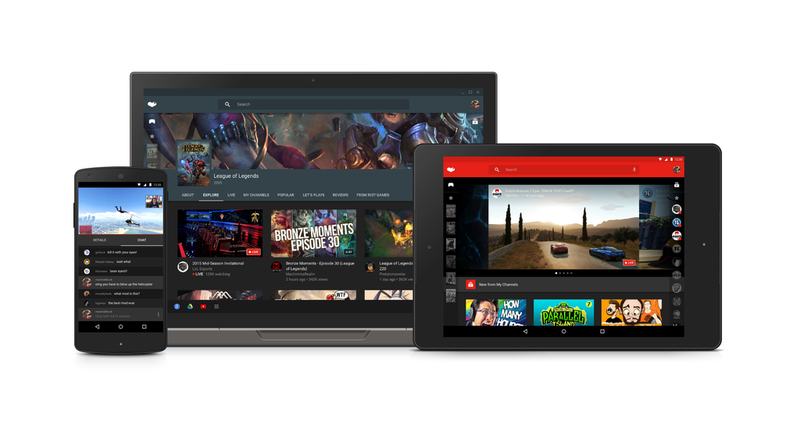 Google has been testing YouTube Gaming for the last few months after announcing it in June. It promised a summer 2015 release for its Twitch competitor, and it's living up to it. The big day for YouTube Gaming is tomorrow, and it'll be accessible in all regions with access to YouTube. The service (which we've gone hands-on with) is the first major competitor to Amazon-owned game streaming powerhouse Twitch. Google attempted to buy Twitch last year, but the deal fell through and Amazon scooped it up. Google already had a large chunk of its own solution ready to go in YouTube, though. Many streamers use YouTube for archival purposes as Twitch doesn't store streams indefinitely. YouTube Gaming will be available worldwide, but the apps will only be available in the US and UK at first. The Android app will be live at this link tomorrow (you need to be in the beta currently). Just a few hours, and you'll be able to try it for yourself.